The polo shirt, an enduring classic, earns extra points in this indigo stripe rendition. Indigo has been around centuriesno wonder, then, that the indigo stripes on this comfy polo make it feel like an old friend. Top off a well-worn pair of khakis or your favorite jeans with this richly colored polo and you'll be ready to rule the day. 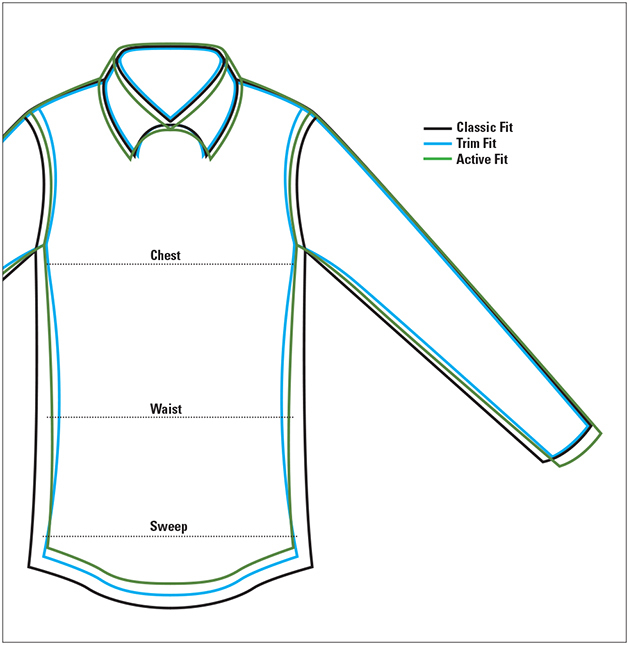 Cut-and-sew collar, two-button placket, and one collar-band button. Straight hem with contrast facing inside the side vents helps prevent roll-up. Chambray accents in pink and blue. Pure cotton. Washable. Imported.